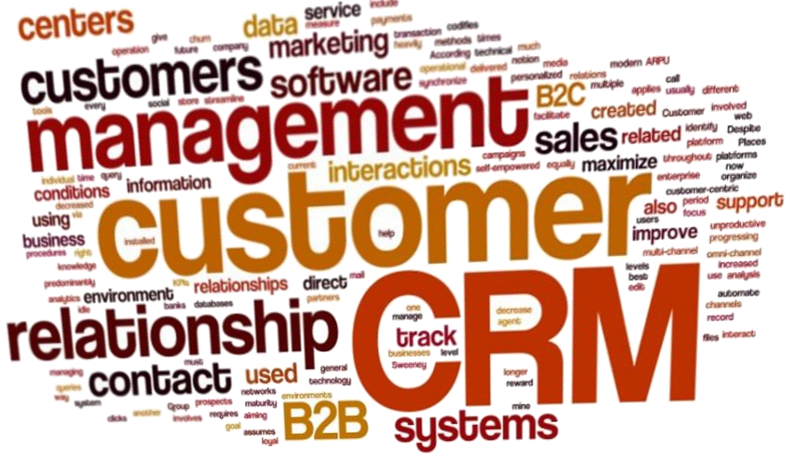 What is “CRM” all about? Mostly, it”s a hype word, used by IT-companies to sell you (their) “off the shelf”-software, forcing you to their ways to qualify a customer. Back in 2000 at ITB congress, I was asked to address ad hoc CRM taking over a slot from a noshow-speaker. My question was – and is: What is CRM? It”s Customer Relationship Management. It”s about how to manage your relation to your customers. So what”s new? But with all such hypes and other fairy tales, there”s a true core in them. A good CRM-software must support your existing processes. If it does that, it usually is a valuable tool! Off the shelf does usually not meet that criteria. The smaller your company, the more individual your (personal) relationship management with your customer. The only solutions I saw succeed where custom build or implemented in large, multinational corporations where individuality is not that much the issue any more. So CRM-software is not the panacea for bad customer relations, it is a tool to enable access to your information. As such, it”s a good way to integrate information from the different departments communicating with the customer: Everbody knows at all times what is going on. 1. Don”t underestimate the work to “normalize” your data. Each and every data source that you must convert from it”s “native” or “export” file format to an “import format” usable for the CRM adds to the complexity of this vital job. And automatic matching is faulty (details on request). That”s a one time job, but a mission critical issue. 2. Don”t forget your customer. With travel increasingly becoming a luxury again, personal sales and support becomes a necessity again. Software may support the sales process, but (to date) that”s it!